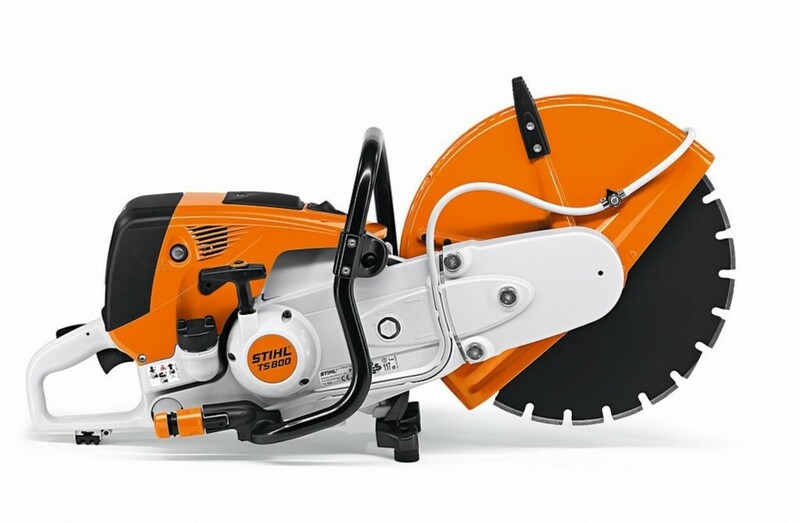 If you need to cut through any form of concrete, you’ll need a concrete saw that was specifically designed for cutting through that kind of material. Built for resilience and reinforced with a higher-capacity engine and stronger blades, a concrete saw will not burn out or wear through blades like other saws would. At Rimrock Agencies, we’ve been providing concrete saws to the domestic and commercial industries in Rockhampton for over 50 years. Our team are highly trained specialists, who will take the time to speak with you about your specific needs, and recommend the appropriate product to you. Talk to our team today about our range of concrete saws! Anything that we sell, we service. We’ve been working with the industry’s top suppliers for over 50 years, and have a wide range of concrete saws that cater to our diverse range of customers. Aside from simply stocking and selling concrete saws, we also service them, giving our customers a one-stop-shop for their equipment and peace of mind. We recommend a service every 12 months, in order to keep your concrete saw in it’s best condition for future use. 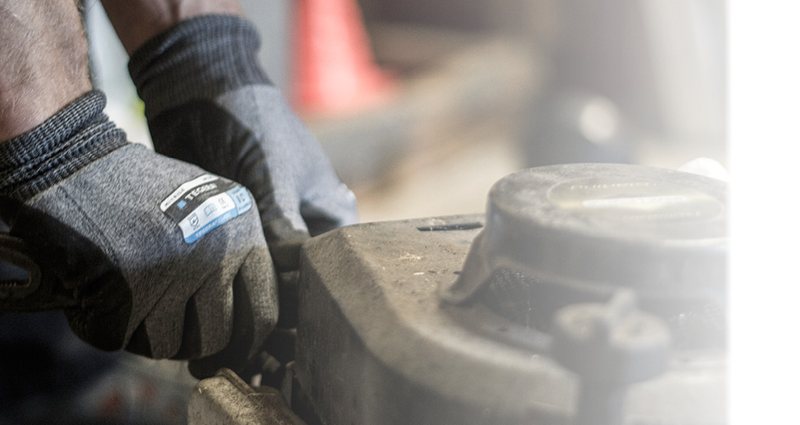 Outside of the annual service, our team can provide you with the information necessary to carry out maintenance at home, further protecting your equipment from damage or wear-and-tear. Visit us at our showroom for any enquiries related to the supply or servicing of concrete saws. Get in touch again if you have any questions relating to maintenance or use of your new concrete saw, servicing and repairs, spare parts and accessories, or any other enquiry. Is your concrete saw due for a service?